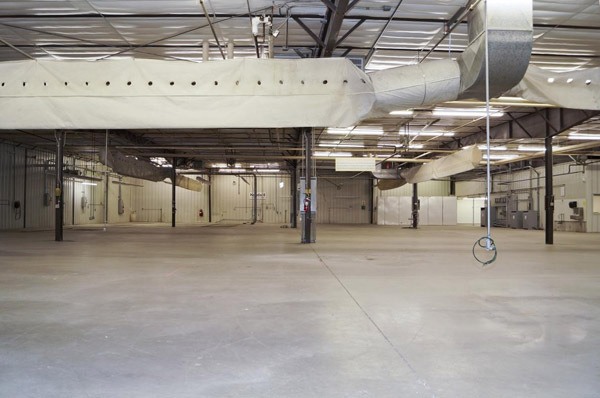 Sold for $1,845,000 on June 20, 2014! 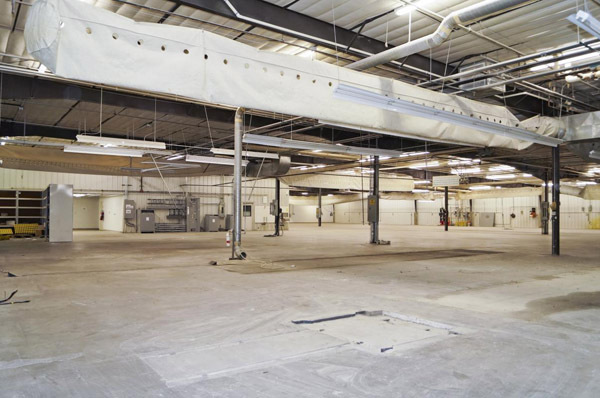 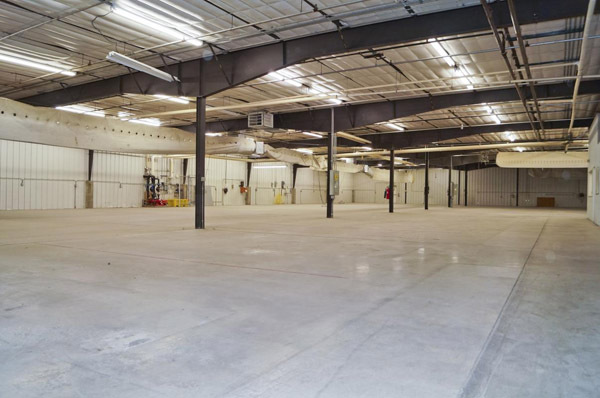 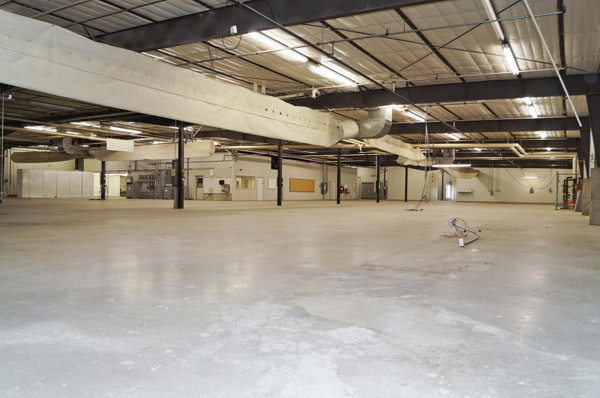 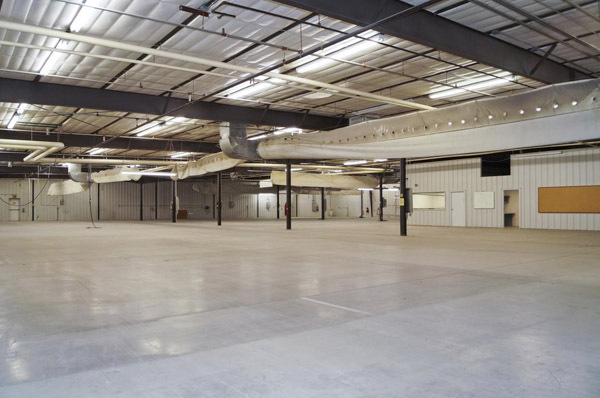 Located in the fast growing submarket of Greeley/Weld County, the former Kendall Printing facility is an exceptional, climate controlled Industrial facility situated on 3.2 acres. 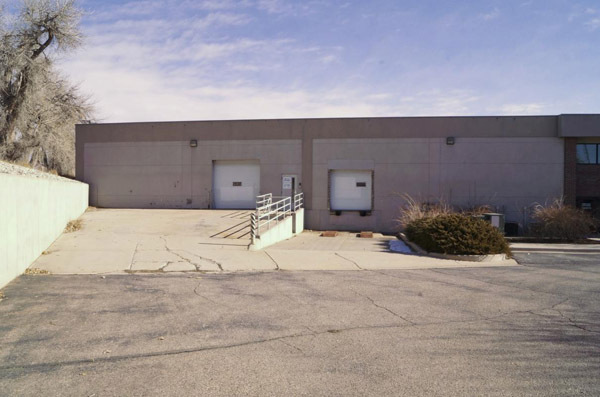 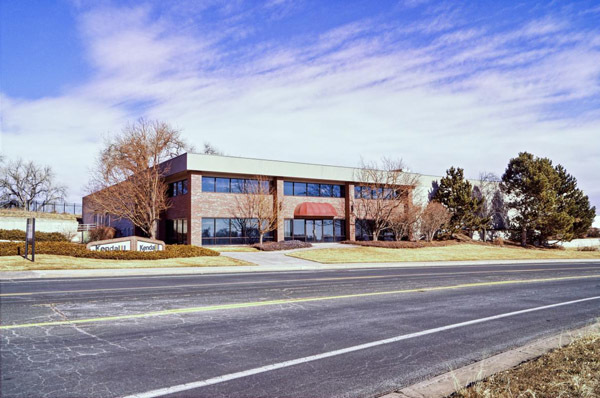 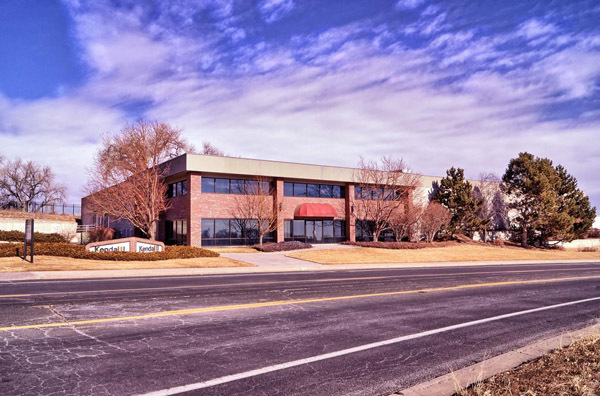 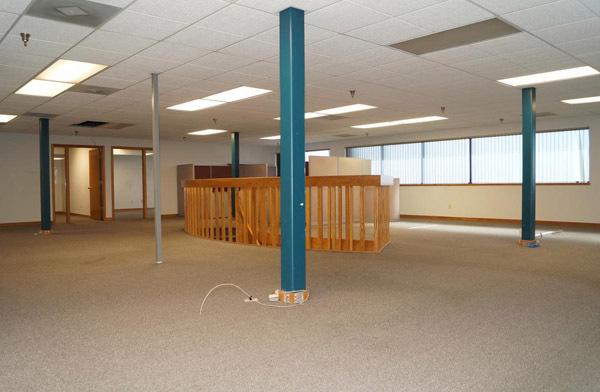 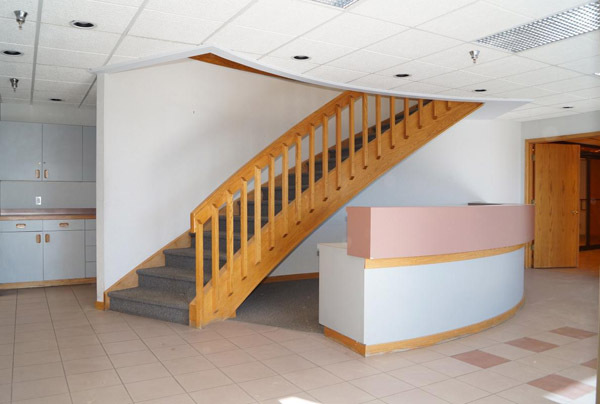 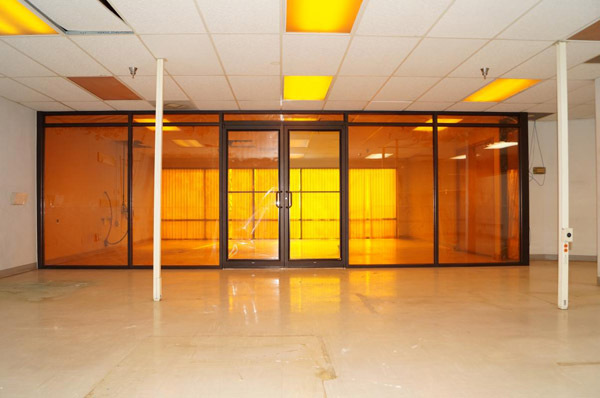 Built in 1992, this building features include 7,008 square feet of modern, two-story office, 26,258 square feet of production/warehouse space, heavy power, 6” floors, and loading with one dock high door and drive-in door. 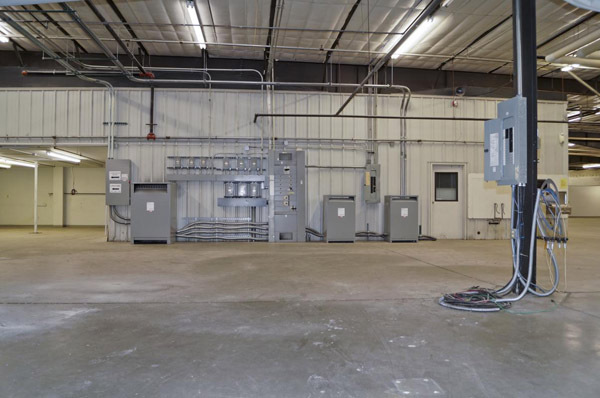 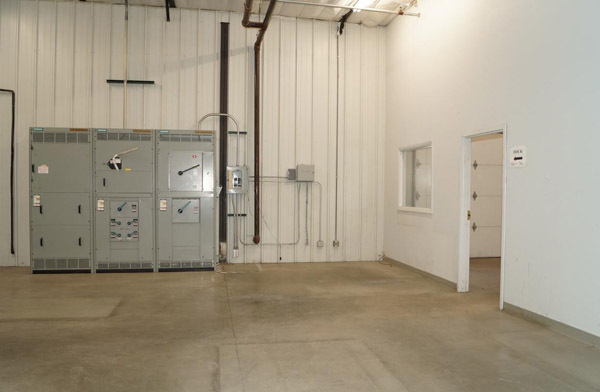 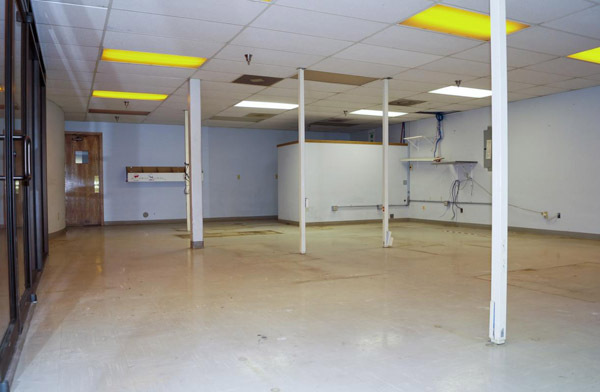 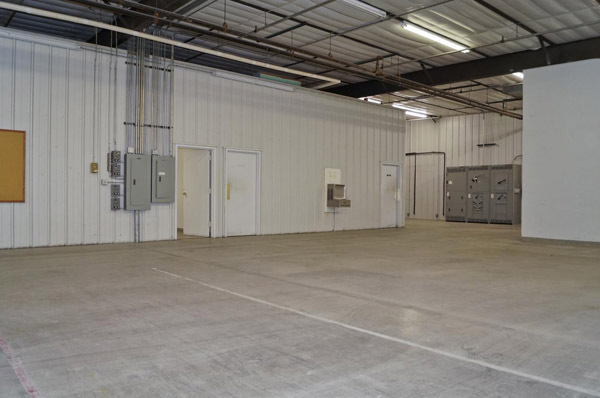 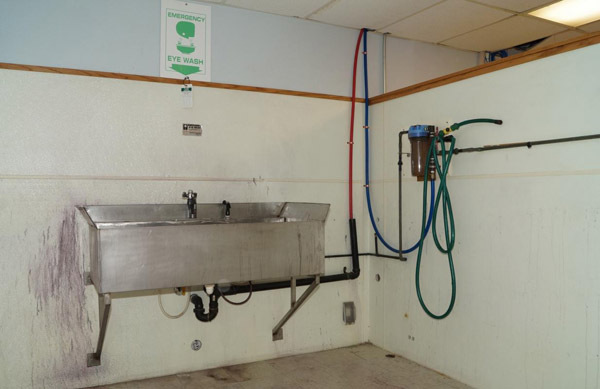 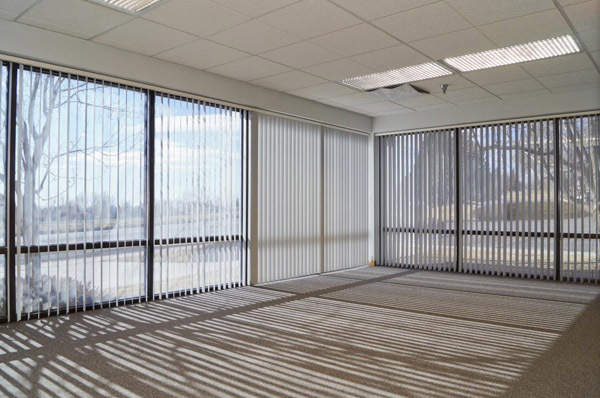 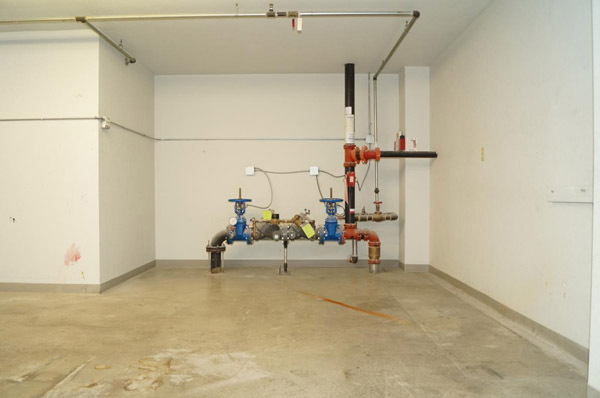 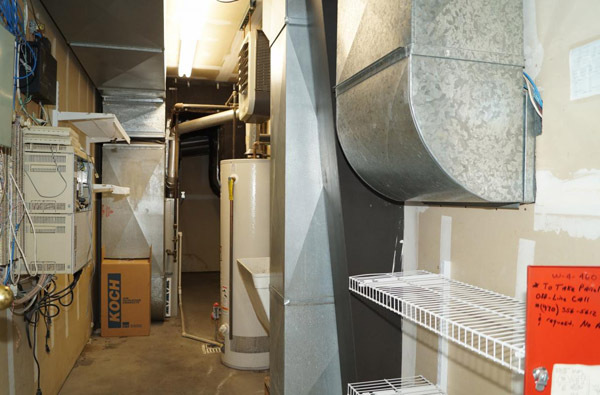 This single-user facility is an excellent condition with additional amenities including 16’ ceilings, 58 parking spaces, brick veneer and synthetic construction, 100% wet sprinkler system, and future expansion capability. 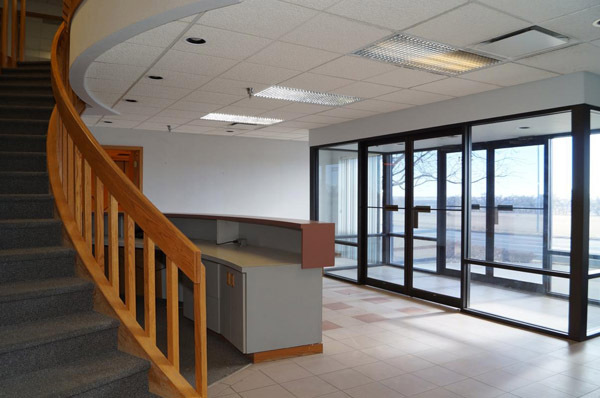 Outstanding opportunity for an owner-user in move-in ready condition. 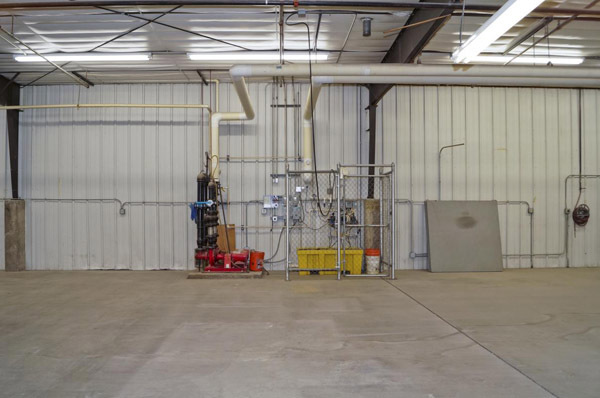 The facility is conveniently located just a half mile south of US Highway 34 and approximately 14 miles east of Interstate 25. 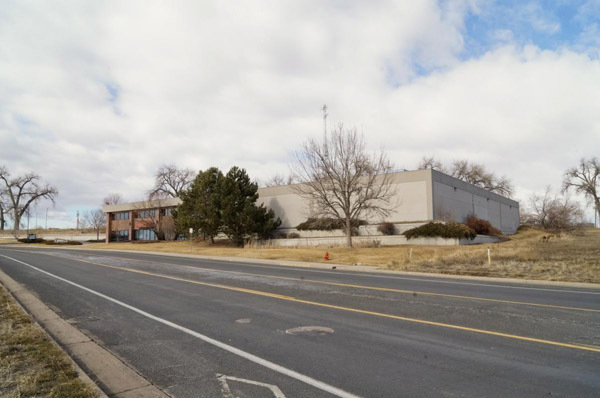 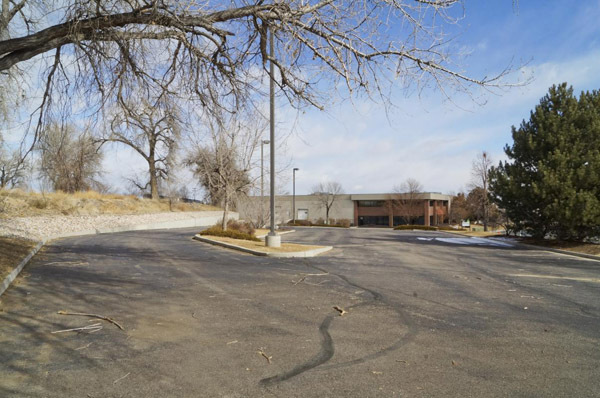 Copyright © 2005 - 2019 Greeley Industrial Property. 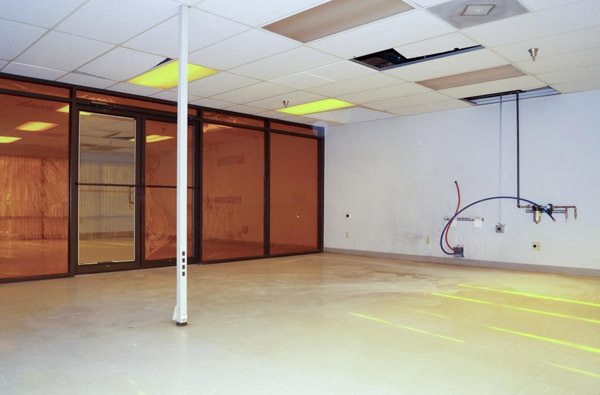 Powered by Joomla!. 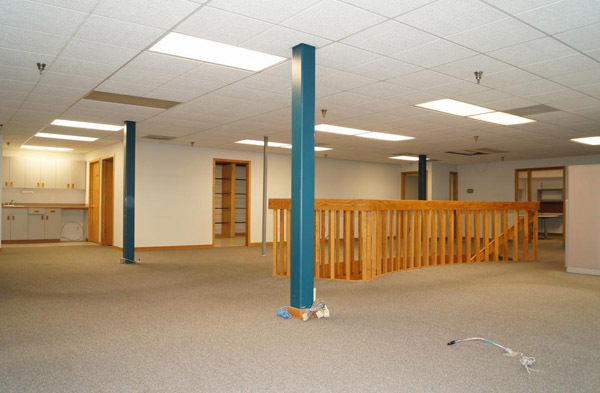 Designed by JoomlArt.com.